Enhance the aesthetic appeal of your commercial and industrial property with a fresh paint job from Painting Unlimited, Inc. in Memphis, TN. We provide a range of painting services for commercial, industrial, institutional, and retail establishments. As a reliable painting contractor, you can count on us to add life and color to your commercial and industrial property. 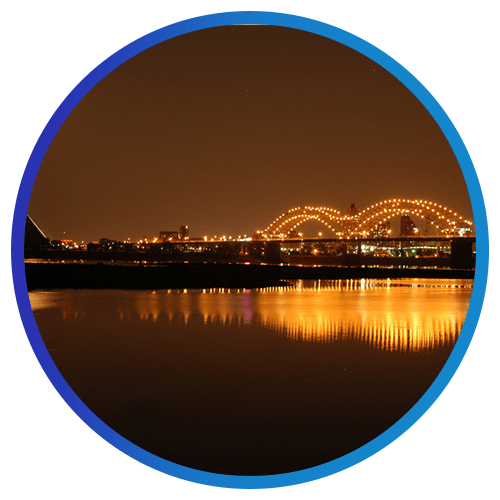 We serve clients in the Greater Memphis area. There is no need for a full renovation to update the look of your commercial and industrial property. With the help of Painting Unlimited, Inc., your office or place of business will look good as new without the high cost of a complete remodeling. Discover how a simple paint job can spruce up your commercial and industrial property by calling us today! Whether you want faded walls repainted or unsightly graffiti removed, turn to Painting Unlimited, Inc. Contact us to learn more about our painting company and the services we offer. You may also get in touch with us for any inquiries.